I'm having a bit of trouble writing this review. 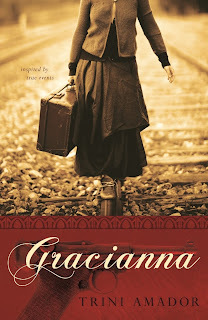 Gracianna is such a powerful and impactful novel, I want to be sure to get it right. I guess I'll start at the beginning with who it all starts...Gracianna herself. What a memorable character! And to know that her character was 'inspired' by the author's grandmother, to know that this person was real, it's just amazing. I have never read a book with a character quite like Gracianna. Strong willed and determined, yet perceptive and loyal, this is a character one never gets tired of reading about. Her story is inspiring, to say the least. In the story, we also get a terrible look at Nazi occupied France during WWII and even a satellite camp of Auschwitz, the most horrible concentration camp, according to the historical record. Through a series of events, Gracianna's sister is sent to the camp, although she is not a Jew. Gracianna goes above and beyond the call of duty to secure her sister's release. I do not want to go into too much detail because I'll give away the story and it's a very exciting story. I was on the edge of my seat from the middle of the book until the end. I cannot imagine the fear people lived in during the Holocaust. Everyone had to live in fear of the Nazis. This fear was palpable. While reading, I really felt it in my gut. I wanted to convey my understanding of her values and what they meant to her, and what they took from her and what she gave us. I believe these values were always on her mind, never far from her always-moist, pursed lips and French-accented thoughts. I wanted to understand her values and convictions and compare them to now-values, and I wondered, "What might today's generation believe in so strongly that it would cause them to act so desperately...What is it that is so important that each of us would act upon it, based on our values, beliefs, and attitudes today?" This was a good point because I found myself wondering what I would do in a similar situation. It really is hard to imagine having to live through those times. These stories are important because we must never forget what happened in WWII. How many people died...were killed....because they were different. This must never be allowed to happen in our society again. Would that everyone in the world had the character and moral fortitude of Gracianna. The world would be a better place indeed. 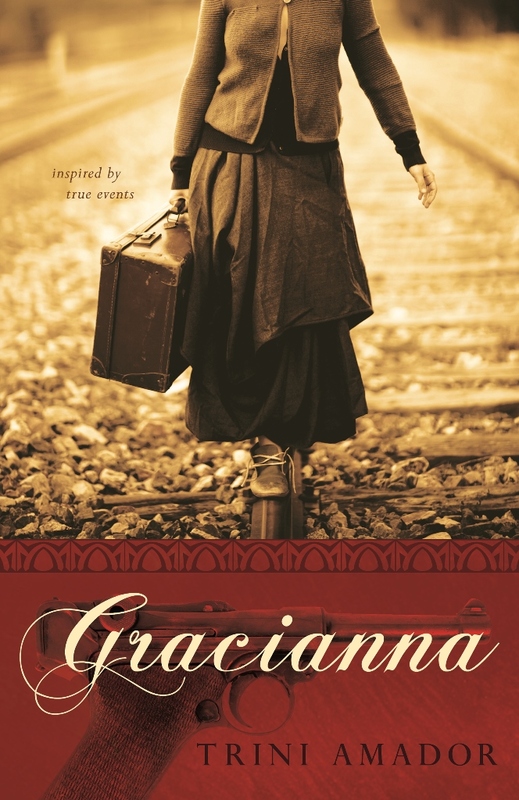 Gracianna is simply a must-read. 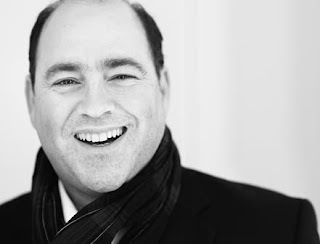 Check out the author's guest post and enter the giveaway HERE. *A copy of this book was sent to me in exchange for an honest review. I was not monetarily compensated for providing it. I have heard many true stories about my own family and their experiences in Poland during WWII. The things they experienced were truly horrific, especially for an eight year old boy and must never be forgotten. Those experienced by Trini Armador's family too must be passed down to future generations, so that no one has to experience such atrocities again. Cat Thursday: Cats being hilarious, as usual! Today I celebrate four years of blogging!